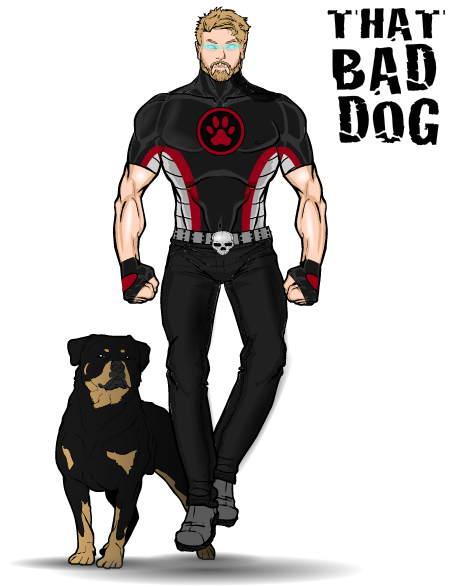 I’ve been playing DC Universe online lately and decided to Heromachine my character, That Bad Dog (ThatBadDog). The name’s the best variation of Bad Dog I could get as that one was already taken. I named him such because he has the ability to transform into a dog and a werewolf (and a gorilla and a giant insect man but lets not go down that path) which I find incredibly fun for some reason.